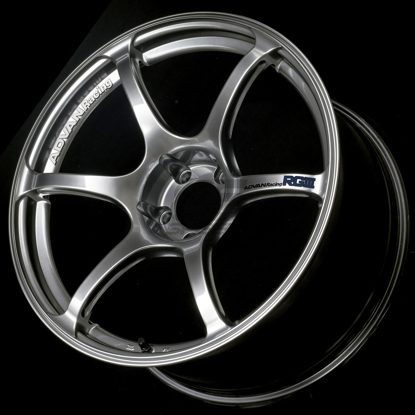 Uniform 10-spoke face wheel. 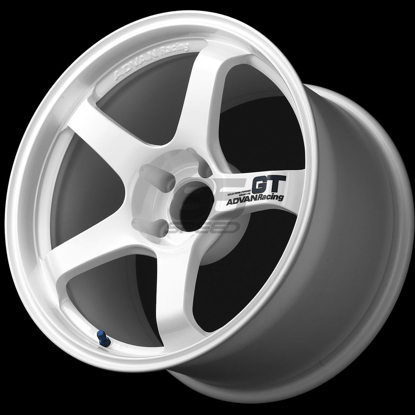 Flow form Technology. 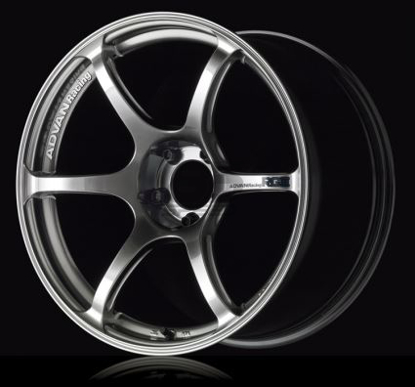 Weight reduction design. 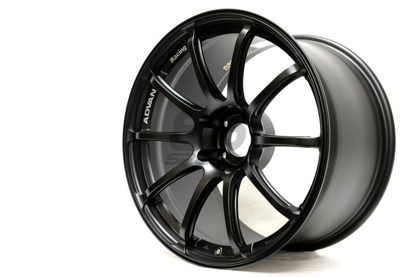 Racing Gloss Black. 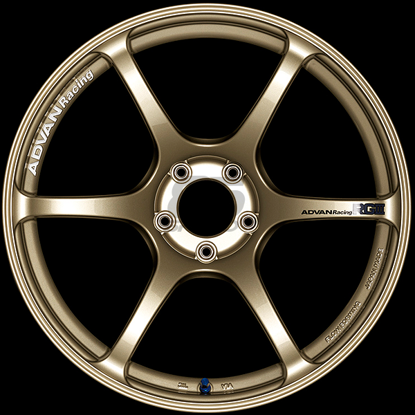 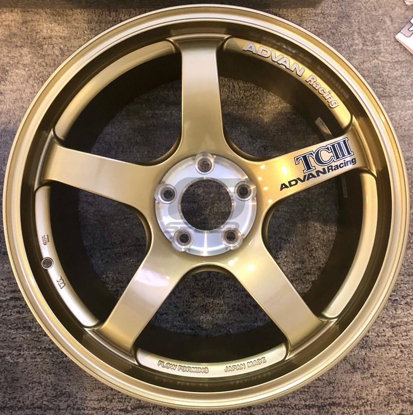 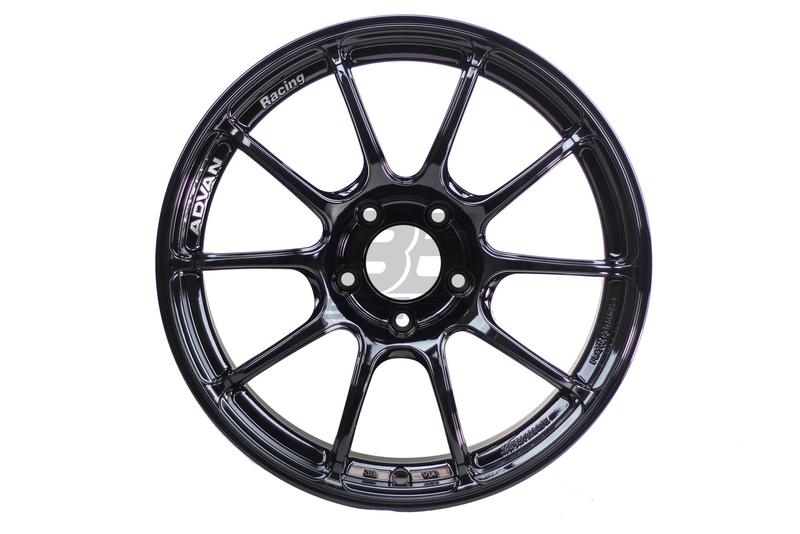 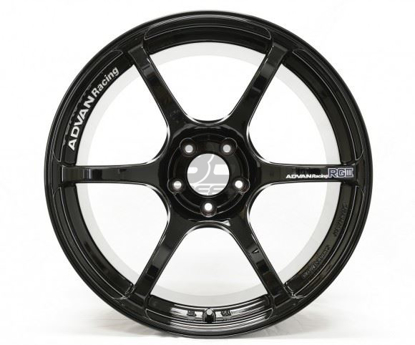 Initially previewed at Tokyo Auto Salon 2015, Yokohama Wheel has finally released the Advan Racing RZII. 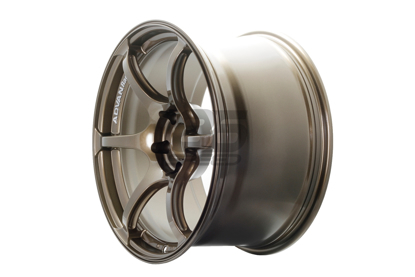 These are High Quality Flow-Formed Cast Wheels with step and machined spokes for added strength and weight reduction.